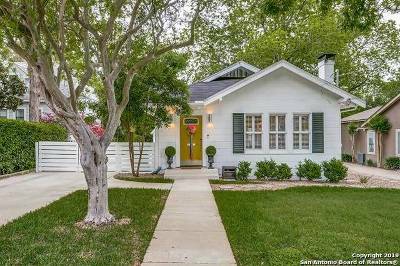 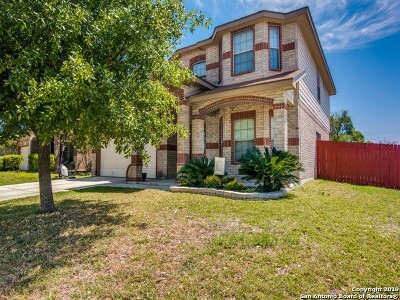 Pristine 3 bedroom, 2.5 bath on corner lot with great curb appeal! 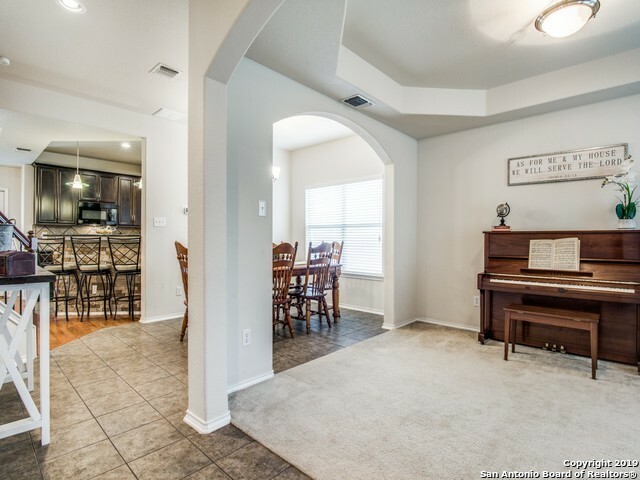 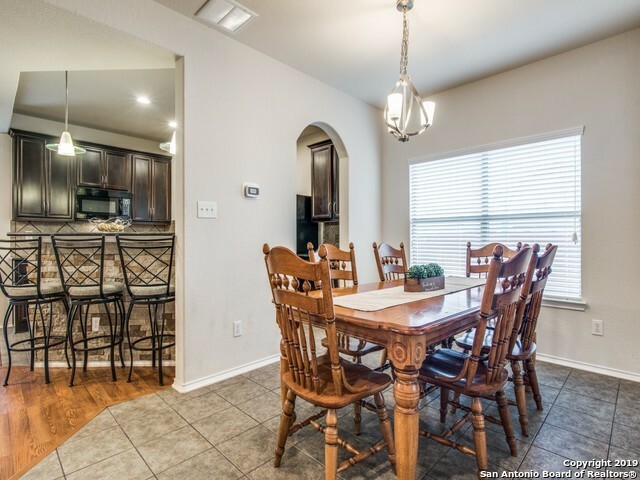 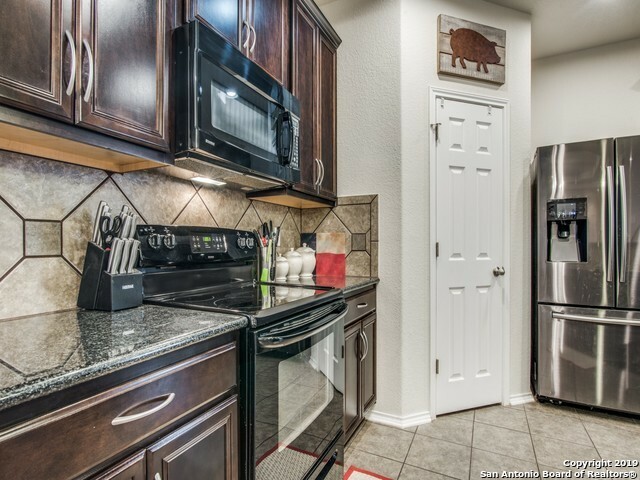 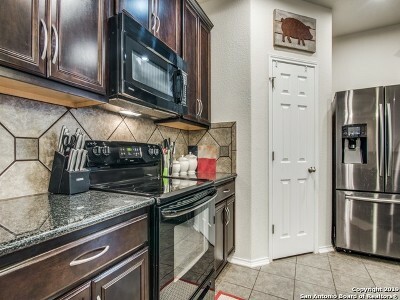 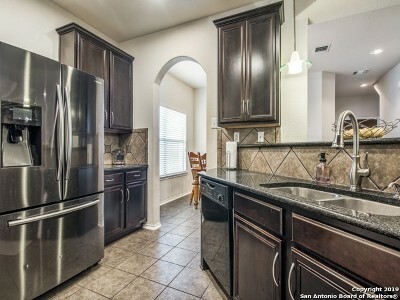 Kitchen boasts granite counters, wraparound breakfast bar, & stained cabinets. 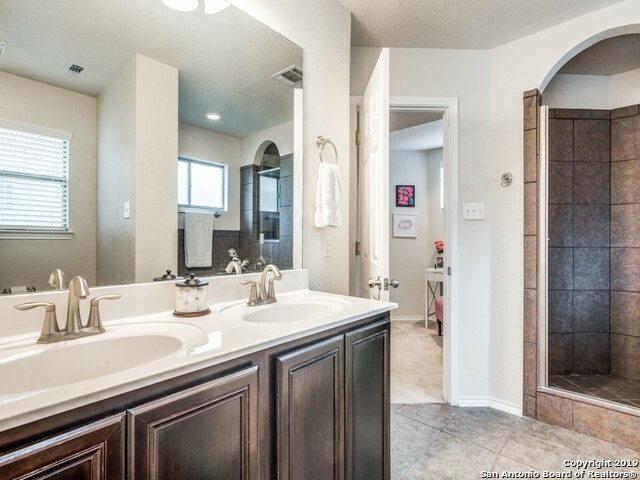 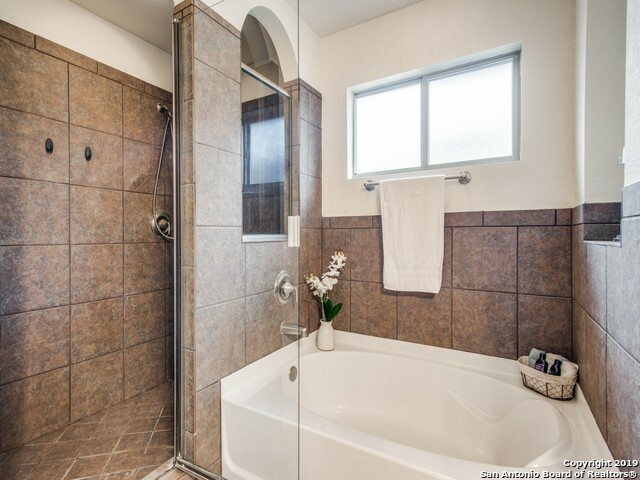 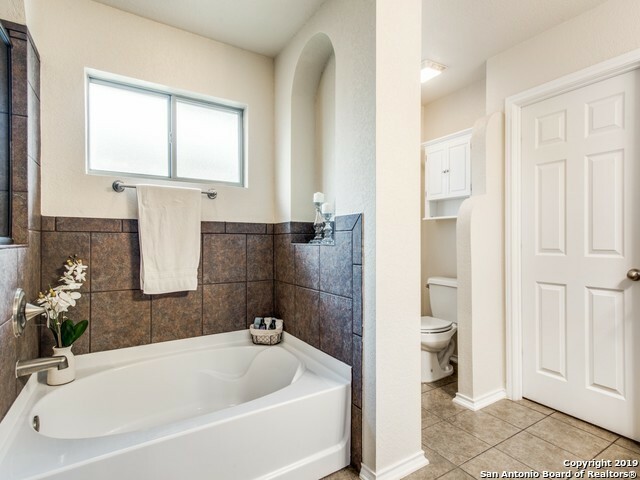 The Master suite features a large sitting room, separate tub with tile backsplash & walk-in shower, & walk-in closet. 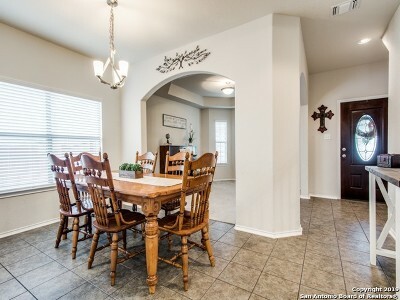 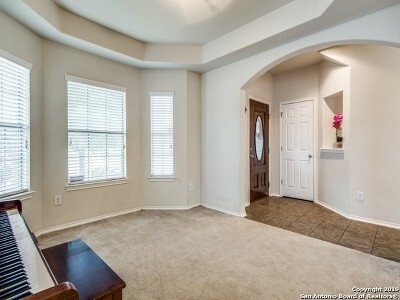 Custom touches including trey ceilings, arches & niches throughout. 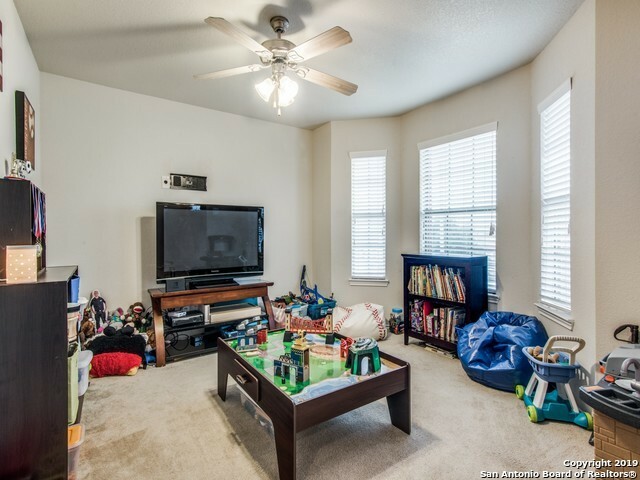 3 Bedrooms plus Gameroom upstairs. 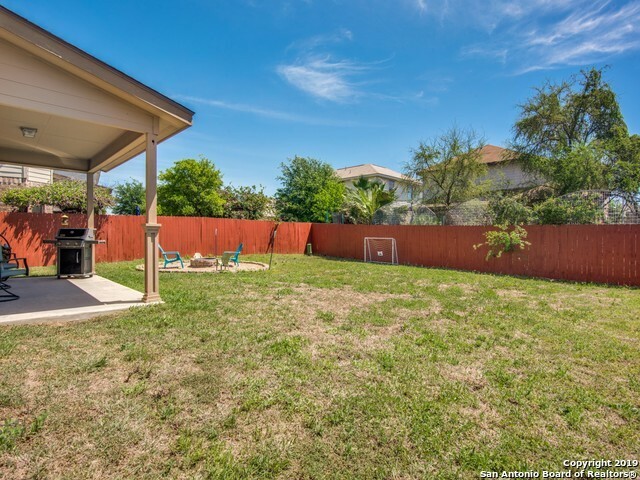 Large backyard with covered patio & firepit, perfect for entertaining. 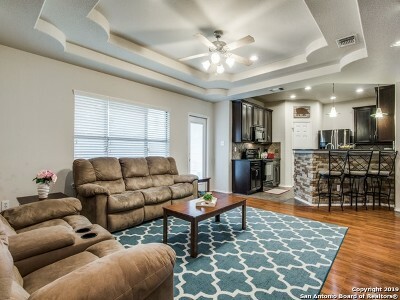 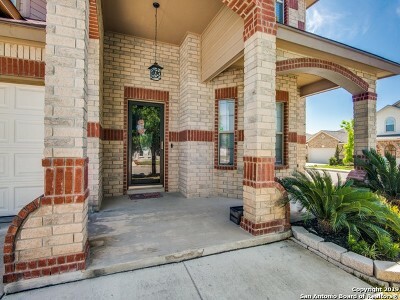 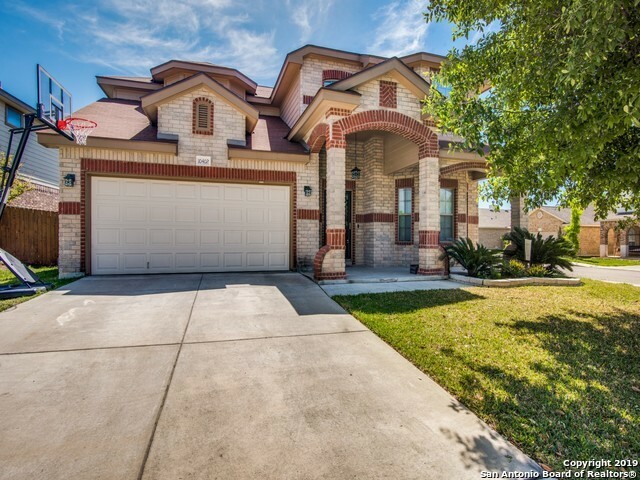 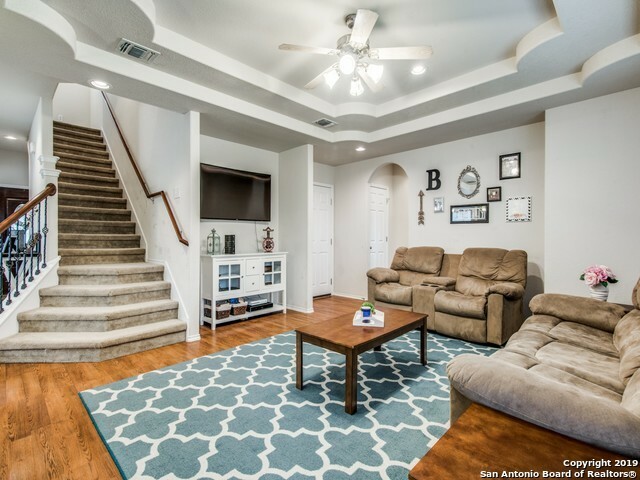 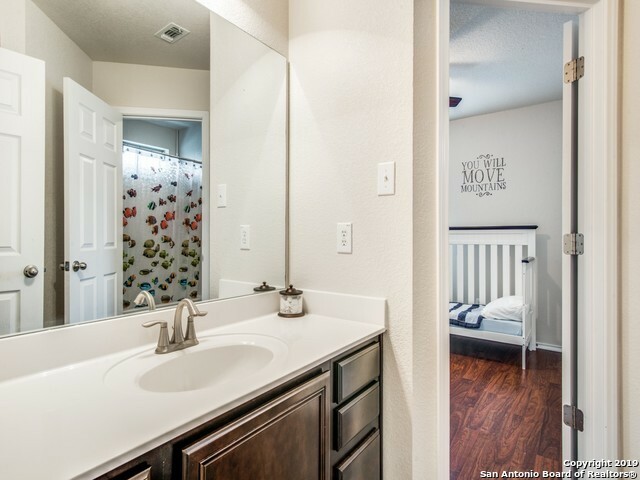 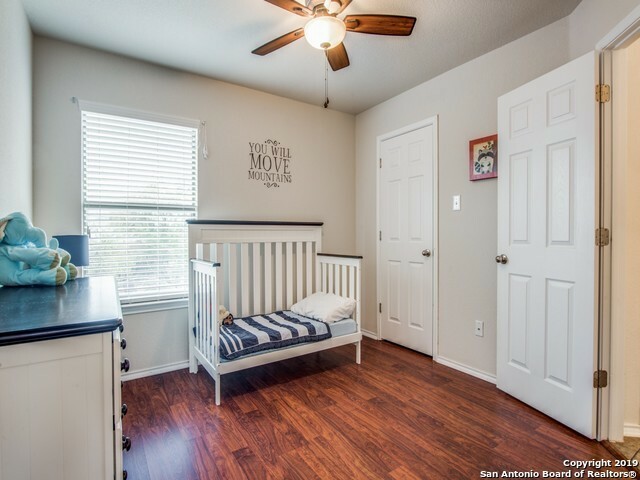 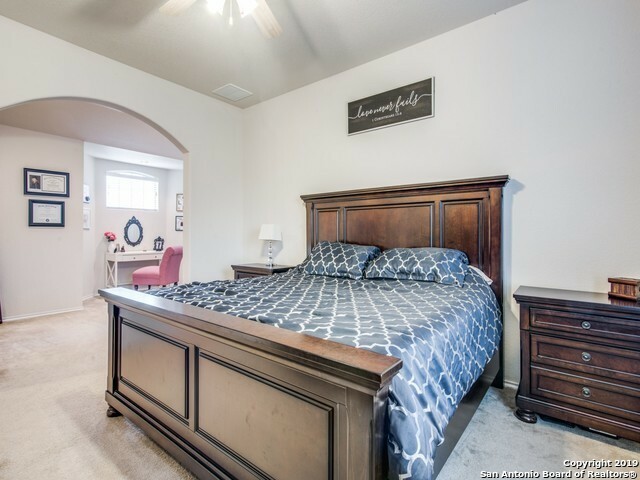 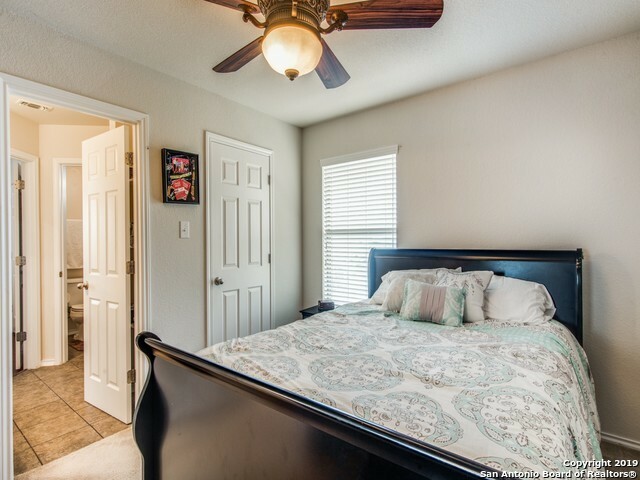 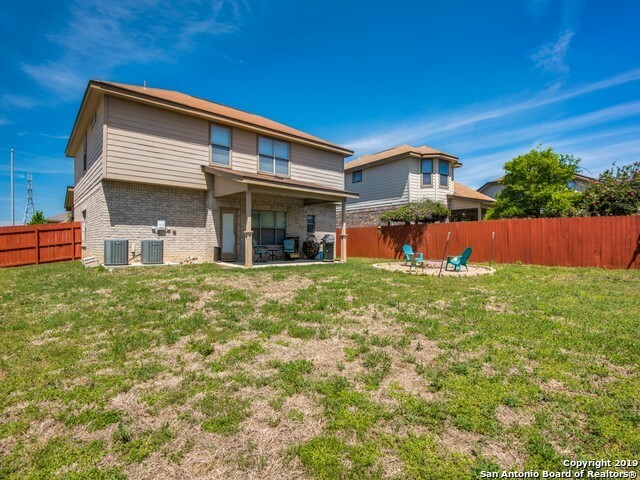 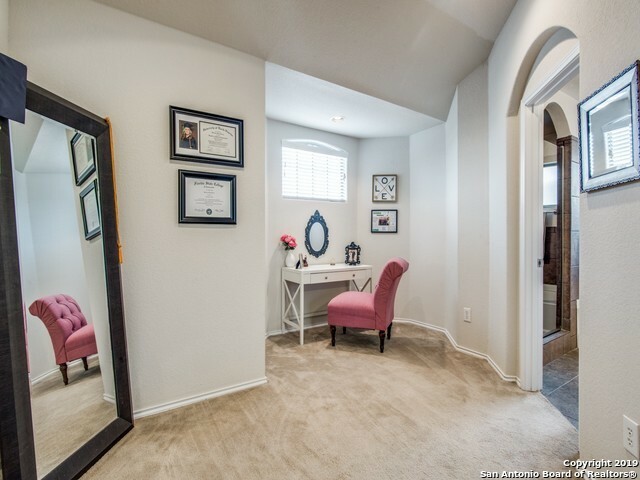 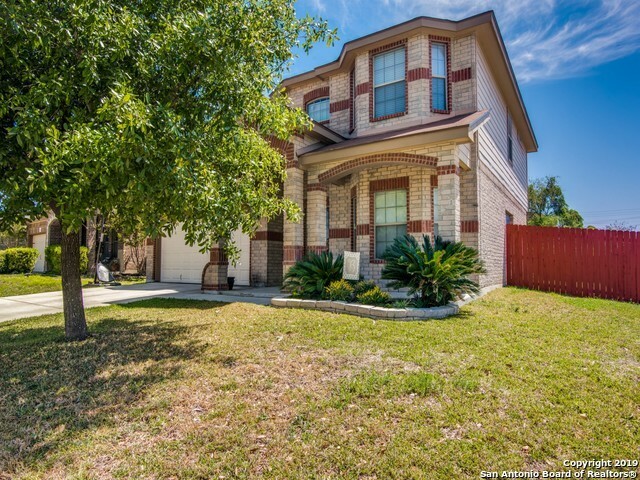 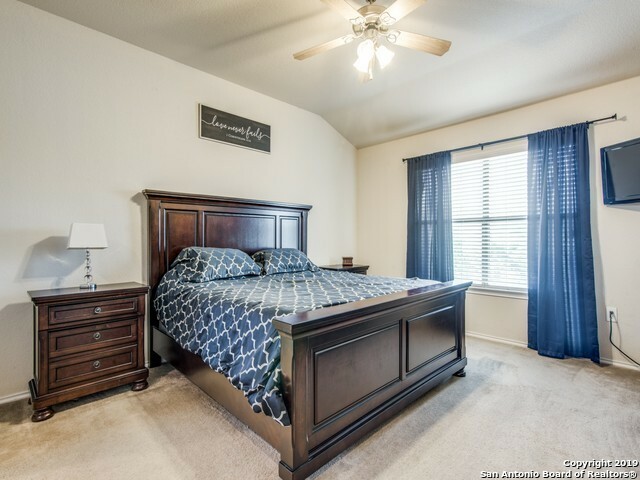 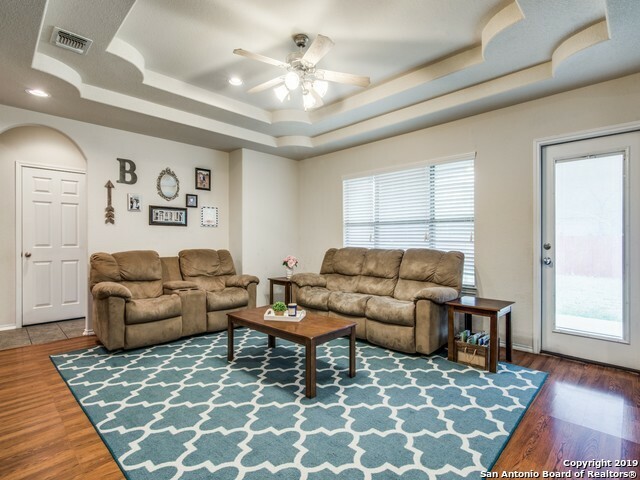 Easy access to 1604 & excellent NISD schools. 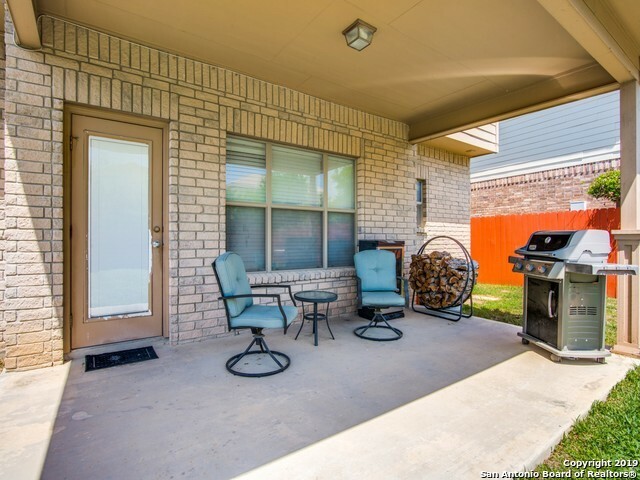 Paint & new roof May 2017.